The financing of the federal government depends largely upon Internal Revenue Service’s (IRS) ability to collect taxes, including providing taxpayer services that make voluntary compliance easier and enforcing tax laws to ensure compliance with tax responsibilities. This book analyzes select IRS business units’ budget and staffing; describes how IRS is managing in a constrained budget environment; assesses key data for information technology (IT) investments; and describes IRS progress in implementing selected United States Government Accountability Office (GAO) open recommendations. 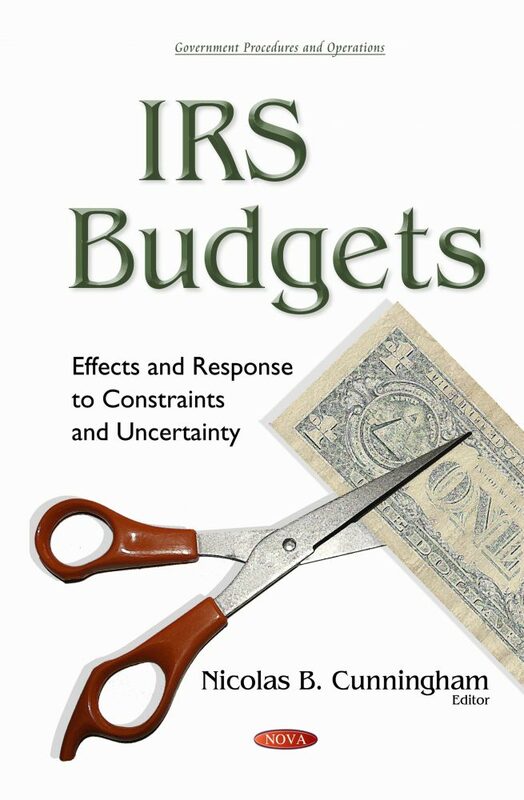 Furthermore, the book assesses IRS’s strategy to address budget cuts and use of return on investment (ROI) analysis.